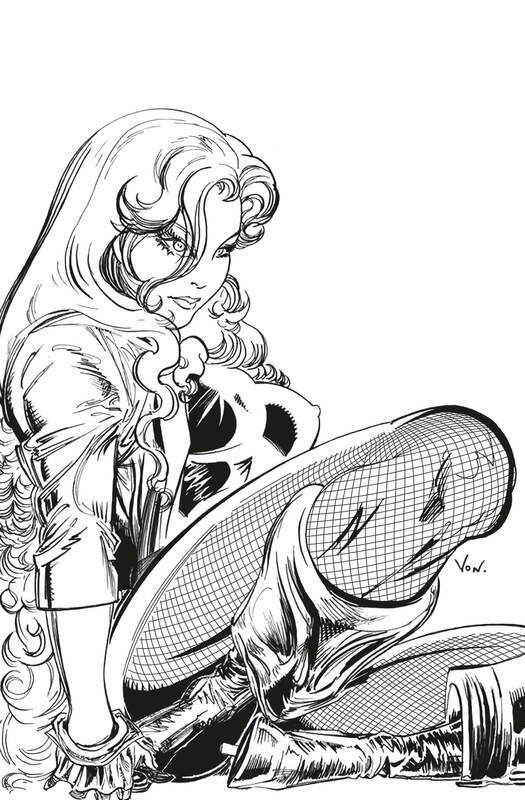 By 1983, Trevor Von Eeden had matured into a bold, expressive style that was all his own. From Batman Annual No. 8 to the Green Arrow mini-series, and eight stunning issues of Thriller, he was on the cutting edge of dynamic storytelling. Today, his work is just as evocative and unique as it has ever been, and when this piece fell into my hands I knew it would make a great cover. Here it is all packaged and coloured up. Rebuilt trade dress – logos and type – added. 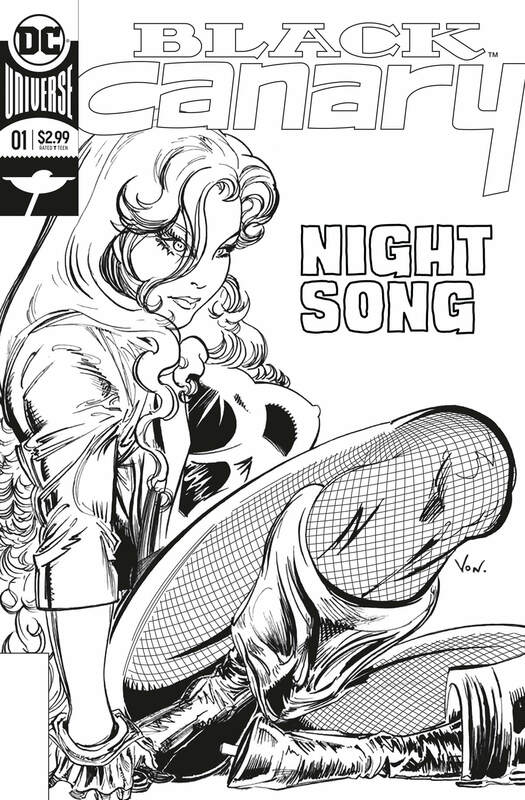 The Black Canary logo is an updating of the one created by Alex Toth in the 1970s.